Cover Her Face starts off at Martingale manor, a home owned by a wealthy English family known as the Maxie family. Within the opening of the book, the family prepares to (once again) host a church-related event on their wide property. This annual event raises money for charity, complete with re-establishing the influence of the Maxie family. Eleanor Maxie, family matriarch and wife of the bedridden Mr. Maxie, sends for family and friends to assist her with the charity event. This includes her son Dr. Stephen Maxie and, family friend and socialite, Catherine Bowers. Additionally, within Mrs. Maxie’s household comes her daughter Deborah Maxie and, her introspective potential boyfriend, Felix Hearne. With a full staff of volunteers, Mrs. Maxie feels reassured that success will follow her upcoming charity event. Then one evening (after the success of the charity) her son approaches the crowded dinner table to announce that he is engaged to Mrs. Maxie’s newest parlor maid, Sally Jupp. Sally has a deep and strong history of rebellion and willfulness. However, that has never deterred Mrs. Maxie from recognizing how knowledgeable and helpful Sally is as a maid. Heck, Mrs. Maxie even allowed Sally to keep her toddler in the manor. Nonetheless, the endlessly patient Mrs. Maxie cannot bless Sally and her son's engagement. Her reservations of Sally can only lie aside for so long. And while that may be one grievance Mrs. Maxie may have over Sally, it doesn't help that the majority of Mrs. Maxie’s family and friends do not like the girl almost by default. So when Sally Jupp turns up dead behind the bolted door of her room inside of the Martingale manor, the list of suspects appears close and boundless. Here steps in Scotland Yard’s Detective Chief-Inspector, and series star, Adam Dalgliesh, to uncover the truth. Who, in my opinion, was necessary, mainly as an outside force to encourage reasoning and deductions to the reader, pertaining to who killed Sally Jupp. So while I thought he was cool (both literally and figuratively), he was hardly the one I kept my attention focused on as he guided me along the investigation with his mild mannered ways. That may have more to do with the fact that Cover Her Face is first in his series. Still, I was much more enamored with Catherine and Deborah's out-looking theories concerning Sally Jupp's murder, realigning how P. D. James does an incredible job of creating rich characters who stand with just as much purpose as her star. 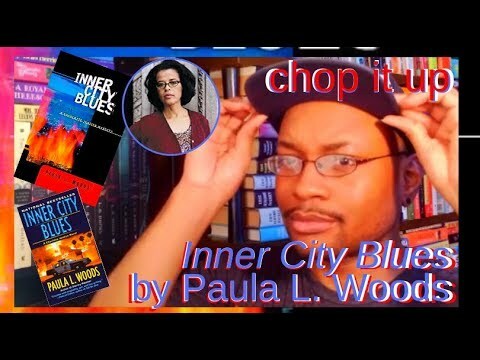 Really, she infuses her characters with some kind of spirit. Which leads me into how amazing this mystery was on a structural level. 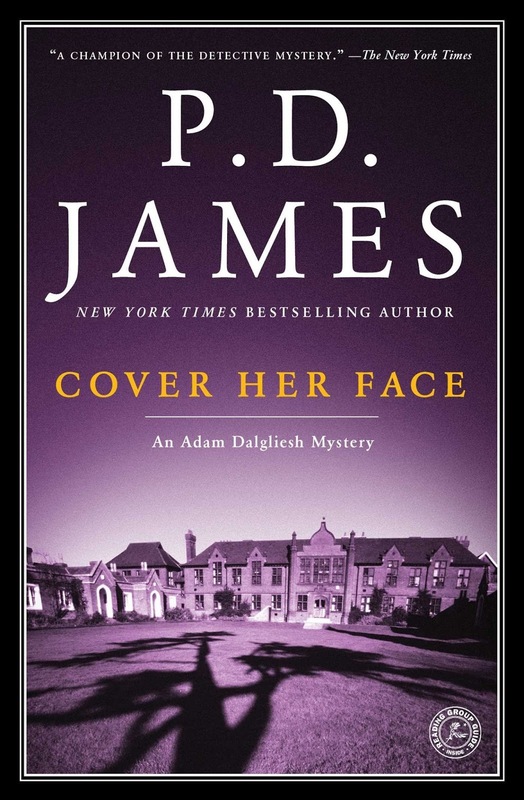 First, it’s no secret that P. D. James nails it with the intelligence behind each character's role, the involved-ness behind the evidence and red herrings, and reader’s engagement. I mean, the lady can take a chip of paint loose on the ground, wrap a convincing theory around it, then toss it out the window as a red herring, but with good explanation related to how it still indirectly associates to the murder. How she thought these things up from a structural standpoint is so clever that it'll leave you guessing the entire ride. Nonetheless, it’s also her ability to paint characters with something convincing to conceal that puts the fire into the mystery. She really knows how to do it, too. As I mentioned, Martingale manor is filled with house guests, and each of them has a secret to keep, as well as a reason to murder Sally. Whether it was for selfish reasons, or to protect another house guest, the possibility is there--and believable. Making an innocent look guilty seems like one of the most complicated threads to create in a mystery, because you eventually have to satisfy the reader with each suspect's secret and upshot. 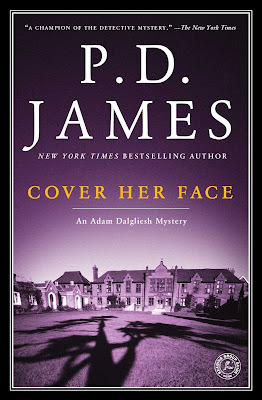 Whether P. D. James is diverting or directing the reader toward the suspect with the obvious motive to murder, or stonewalling suspects, you'll at no time be certain who's the culprit until the final, agreeable end. And even then you may never be sure.